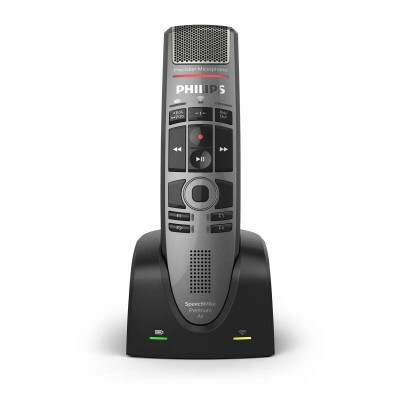 Philips SpeechMike Products - Talk2Me.com | Professional digital dictation and speech recognition solutions. 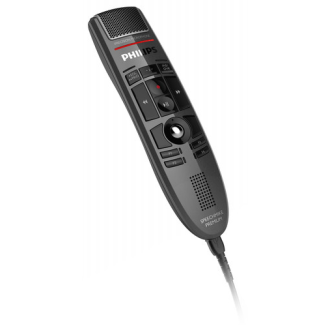 The Philips SpeechMike USB microphone brings a new level of excellence to the stationary dictation industry. 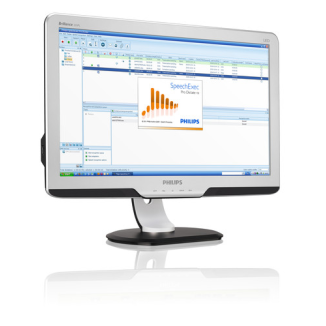 This professional USB microphone provides superior speech recognition capabilities, an antimicrobial surface for improved hygiene, and a refined, comfortable design for convenient operation. 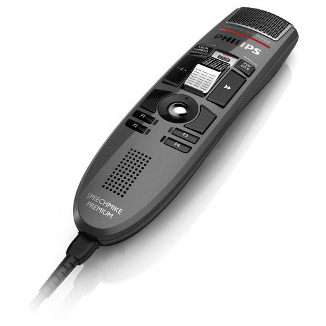 Being engineered to integrate perfectly with Dragon speech recognition products, like Dragon® Medical Practice Edition, the SpeechMike contains a noise-cancelling microphone. This brings you the clarity and accuracy expected from the speech recognition industry.